Comfortable rooms with en-suite bathroom, cupboard, desk and television, roof fan, air conditioner. Free Wi-Fi and private entrance. Our Lodge also host 2 function venues. The main room can seat between 25 – 35 delegates and leads out onto our garden and pool area. The Lazy Grape Guest Lodge & Spa is a 4 Star graded Bed and Breakfast that offers 10 comfortable, clean, affordable and safe accommodation. 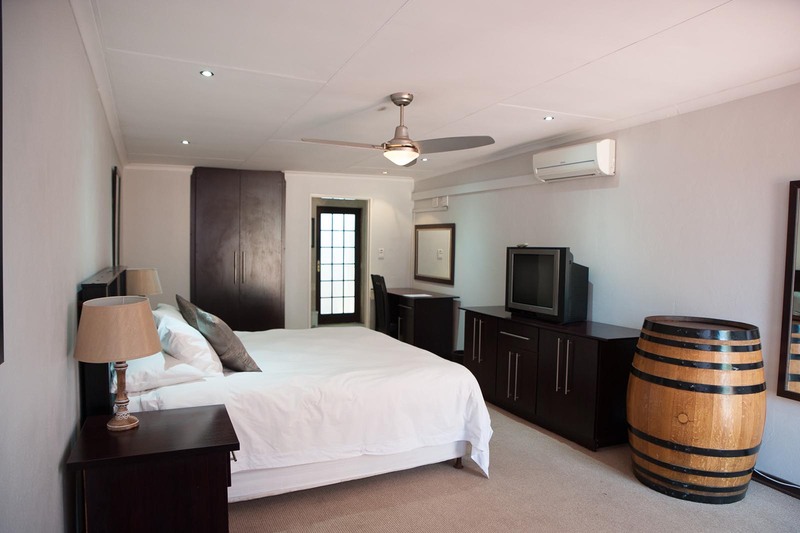 All our rooms have private entrances, en- suite bathrooms, air conditioning and free Wi-fi access. 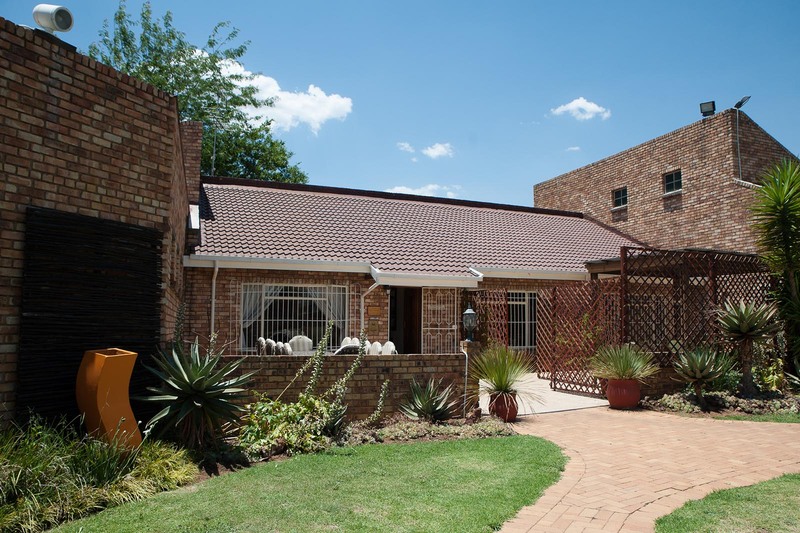 We are conveniently located in the peaceful area of Benoni Small Farms. You can now enjoy country living with the convenience of the city close at hand. We are just 16km from OR Tambo International Airport and 1km from the Kopanong Hotel & Conference Centre. 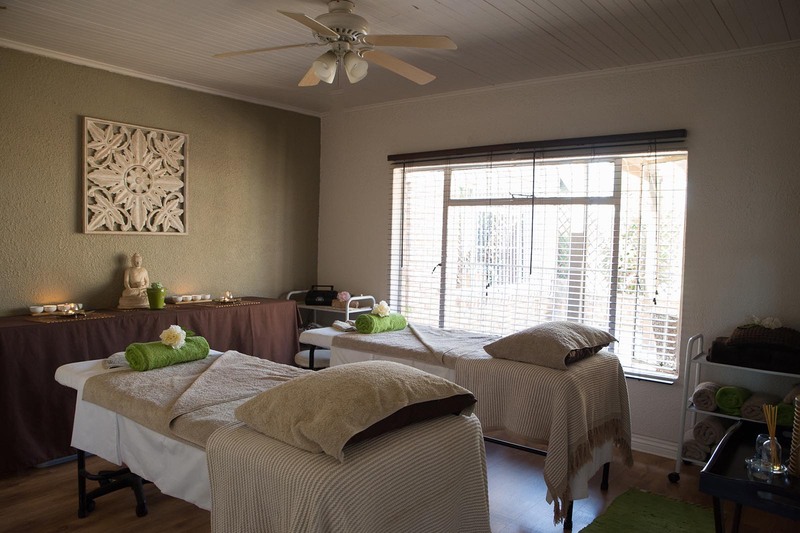 We are located close to two major highways, giving easy access to Johannesburg and Pretoria. We pride ourselves for our friendly, professional service and delicious meals. We always aim to ensure a pleasant and enjoyable stay for our guests. Your Host Maureen and her team, look forward to welcoming you and ensuring that your stay at the Lazy Grape Lodge will be truly memorable.